We are manufacturing products with world class quality. 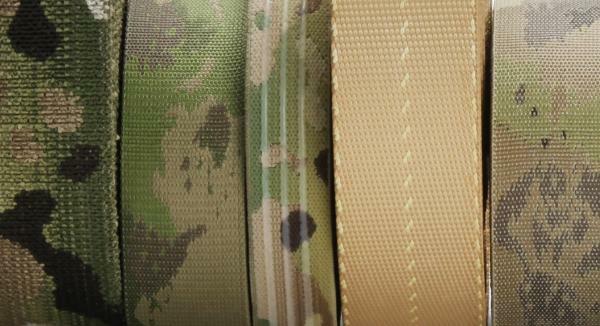 We offer a variety of camouflage patterns. 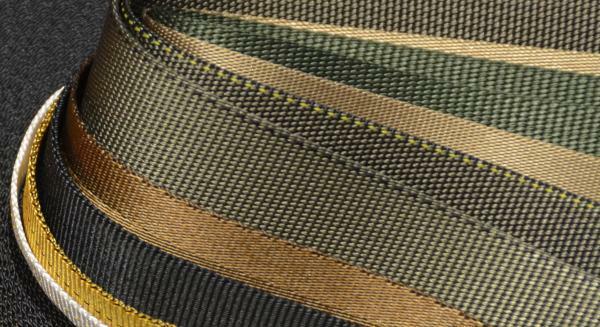 Each pattern meets Berry Amendment compliant standards and all products can be made custom to meet your needs. 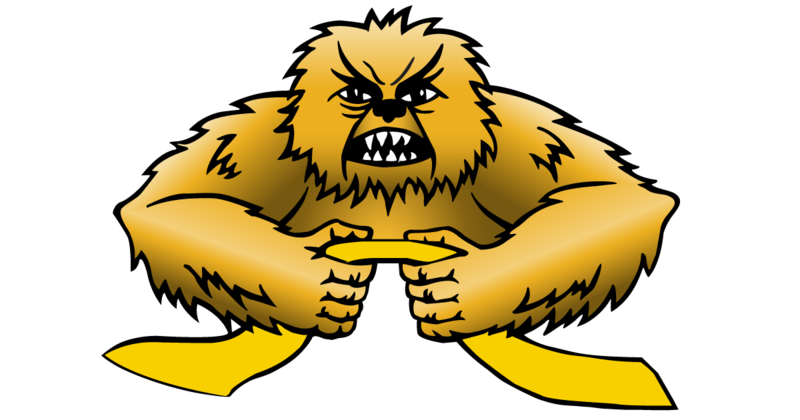 We specialize in mid-weight to heavy-weight Berry Amendment compliant Mil-spec & PIA spec items using both shuttle looms & needle looms. 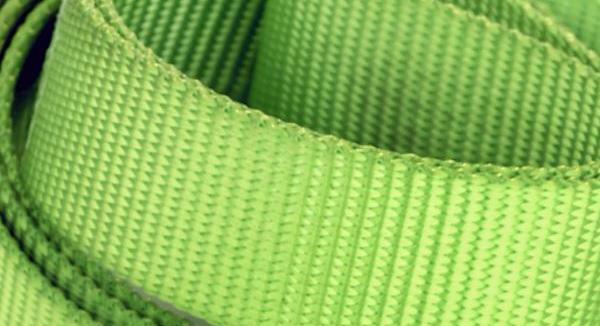 Our webbing is not only used to keep you safe but your pets too! 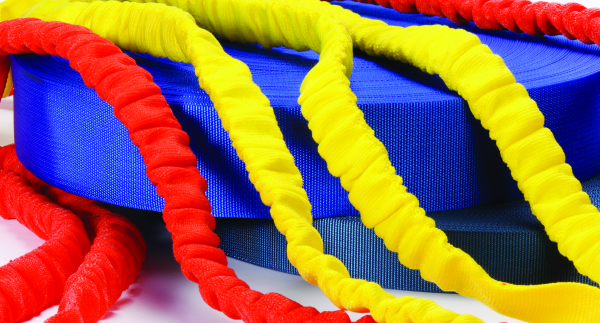 You can rest easy while trusting that our pet webbing will keep every member of your family safe, and stylish. Innovation at its finest! 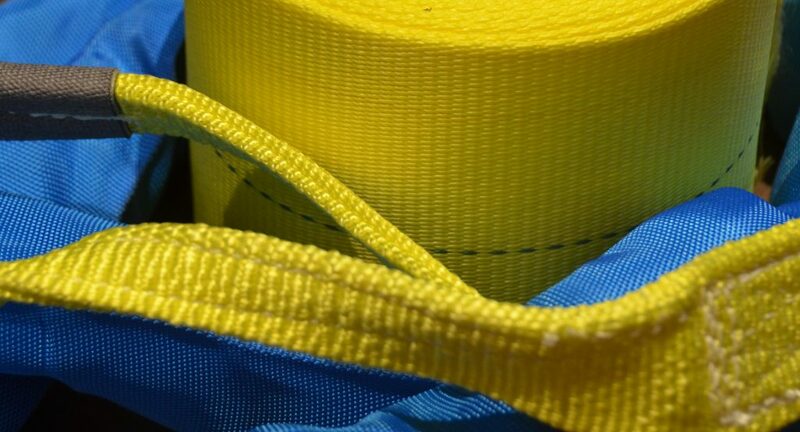 We supply the fullest complement of webbings for this industry anywhere in the world made from Polyester, Nylon, Kevlar®, Dyneema®, Spectra®, Nomex®, to mention a few. 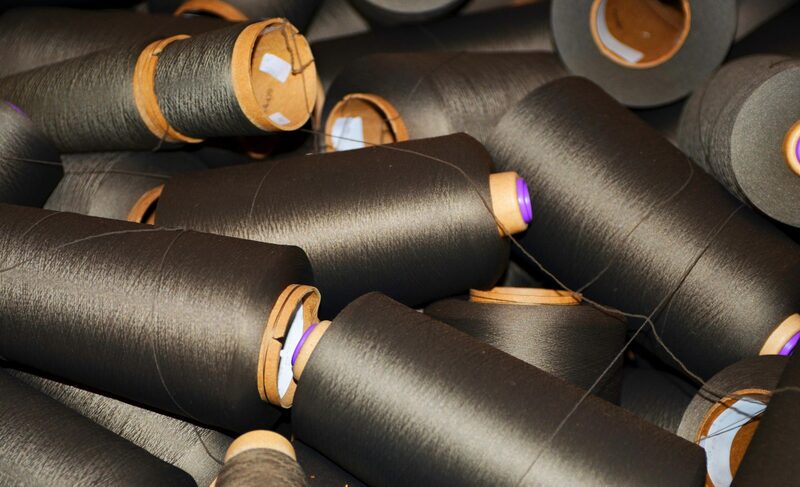 Our products here are generally made of Nylon & Polyester but we do offer some items woven with high-performance fibers for specific end results. 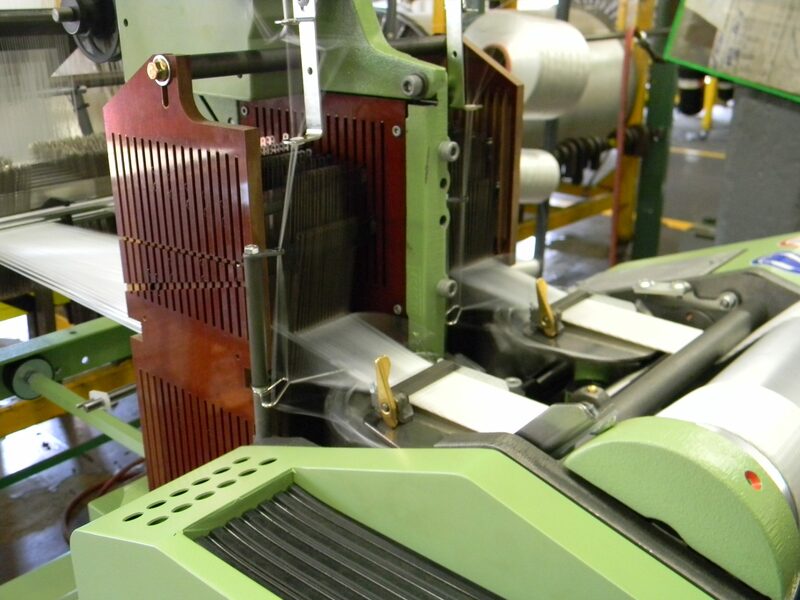 Jacquard constructions are custom designed by our in-house design team to fit each customer’s requirements. As a small family owned business we are able to work closely with our customers. 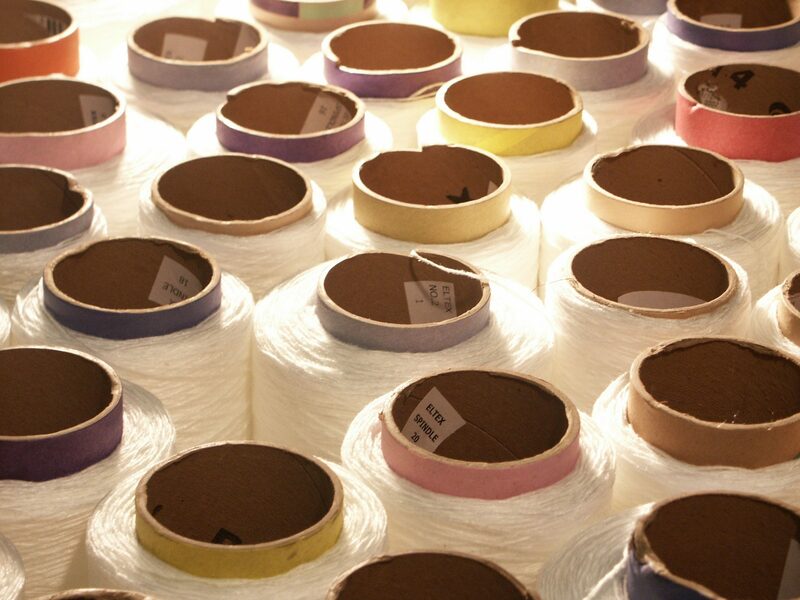 Together we can create innovative, domestically produced woven products that meet your needs. We have industry leading design experts specializing in visual, and technical constructions for optimal textile performance. We also provide services such as prototyping, light assembly, hot cutting, dyeing, and finishing. 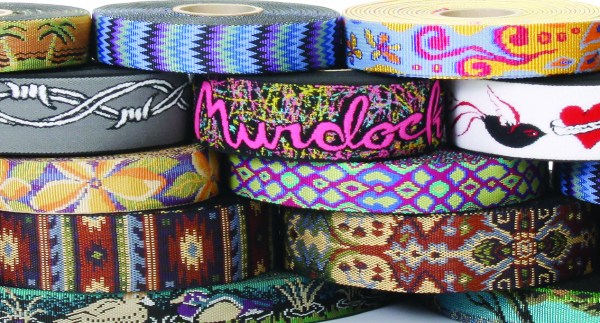 Since 1936, Murdock Webbing has been an industry leader in manufacturing narrow woven fabrics. We are committed to excellence, creating new innovative technologies, and continuously improving our product lines. 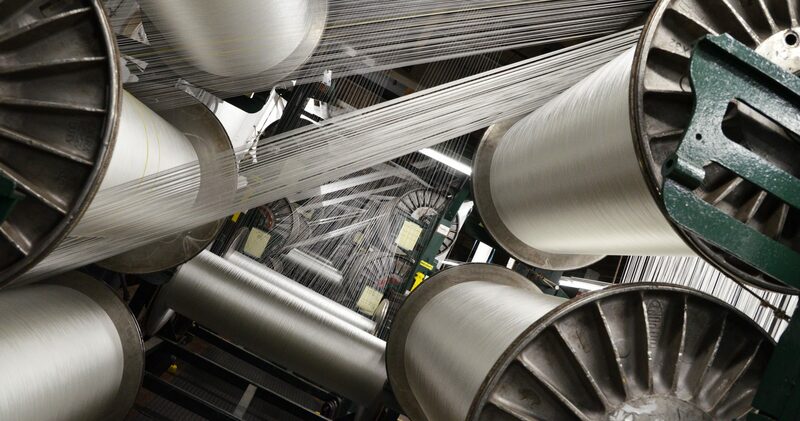 All of our manufacturing is done in the USA, and equipped with needle, shuttle, and specialized jacquard looms. We are backed by industry experienced designers, a certified quality assurance lab, and skillful, committed employees. Being in our industry since 1936, we know how to serve our customers. We are a company whose business practices are based on fairness, mutual trust, and cooperation.